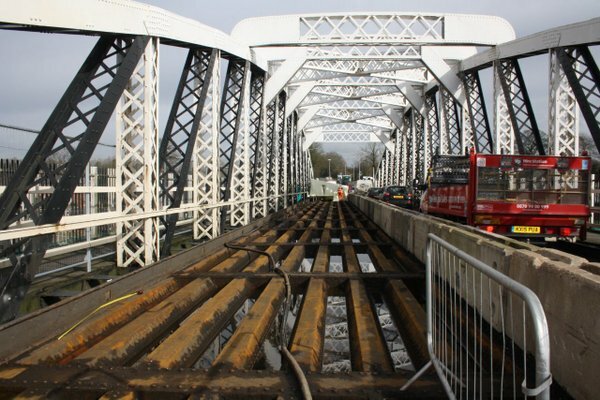 Lytag secondary aggregate from Aggregate Industries, being up to 50% lighter than normal weight aggregate, was chosen by Kier Construction as part of the renovation of Acton Swing Bridge. 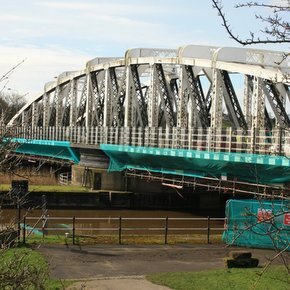 The Acton Swing Bridge in north Cheshire, cared for by the Canal & River Trust charity, underwent a £1.5m refurbishment, involving strengthening works to the underside of the bridge as well as improvements to its appearance. The refurbishment saw the enhancement of the bridge’s structural integrity, in order to allow for heavier traffic, all without causing an increase of mass. Therefore, Aggregate Industries supplied over 100 tonnes of 0/14mm lightweight Lytag secondary aggregate. By using Lytag to replace the existing infill with the framework, the weight was effectively reduced from 2400kg/m3 to 1650kg/m3 giving increased flexibility and durability for Kier, whilst also ensuring an increased overall strength.